The Current Health Scenario. : Medical Nihilism: Why Doctor's Should Be Skeptical of Medical Claims. Medical Nihilism: Why Doctor's Should Be Skeptical of Medical Claims. Jacob Stegenga, a philosopher of science in Cambridge, has written a closely argued and empirically supported book in which he argues the case for medical nihilism by which he means that our confidence in the effectiveness of medical interventions should be low. My belief is that many doctors, particularly senior ones, are instinctively nihilists but most patients are not. Medical Nihilism is one of the latest in a long history of arguments doubting the effectiveness of medicine. Stegenga briefly summaries that history, starting with Heraclitus (the way that doctors torture their patients is “just as bad as the diseases they claim to cure”), passing through Oliver Wendell Holmes (“If the whole materia medica, as now used, could be sunk to the bottom of the sea it would be all the better for mankind—and all the worse for the fishes”) to Ivan Illich (“modern medicine is a negation of health . . . it makes more people sick than it heals”). In the same week that Stegenga’s book was launched the doctor and journalist James Le Fanu launched Too Many Pills, a book in which he argues that doctors are prescribing too many pills and endangering health (more of that in another blog) and The BMJ made the case for overcoming overuse of medicine. Something is up. Stegenga is not opposed to the whole enterprise of modern medicine, as Illich was, but he does like many others think that it needs to change direction. Nor is he against evidence based medicine, but much of the book is a detailed critique of what he calls “the malleability” of medical research, meaning its background theories, priorities, funding, methods, biases, dissemination, and implementation. Much of this will be familiar to readers of The BMJ, and again most doctors are more sceptical about medical research than the public, although the profusion of stories in the media of “X,Y, and Z does/does not/ might cause A,B, and C” means that the public is becoming more sceptical about science, allowing some even to conclude that climate change is not happening. The nihilism that Stegenga advocates fits with the emerging view in the philosophy of science that “facts and values are inextricably linked.” I have long thought that we have deceived ourselves by imagining that when we are being scientists we become objective data processors uncorrupted by the human failings that we all know and share. That self-deception is why we have been so slow and poor at responding to research misconduct. 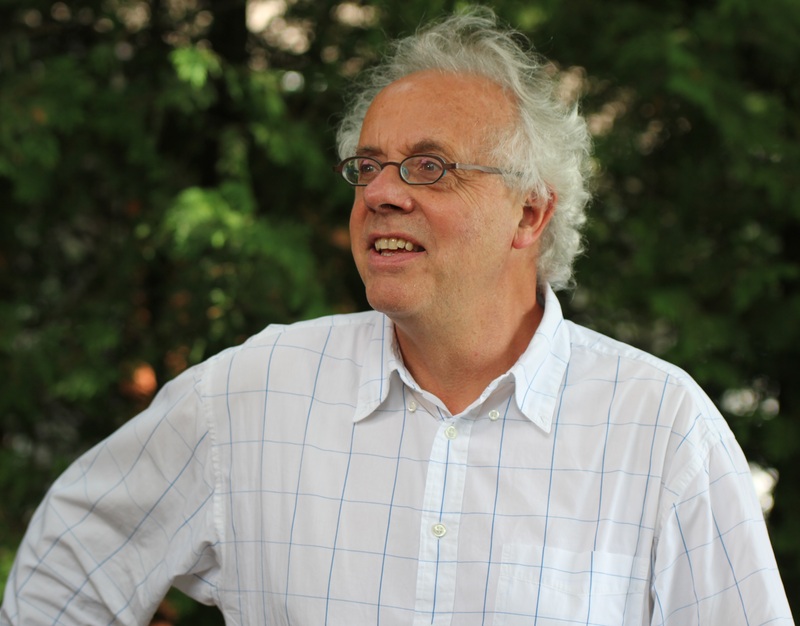 Philosophers, including Karl Popper and Thomas Kuhn, have long tried, writes Stegenga, to demarcate good from bad science but “have now given up on the attempt to develop general, context-free principles of demarcation.” That’s why he has written a book that is highly “contextualised,” examining in detail the fragile base of medical knowledge. As you would expect of a philosopher, Stegenga builds his case around three key arguments. The first is that the medical model or theory of targeting diseases with magic bullets is unhelpful. It emerged with the appearance of treatments like antibiotics and insulin, which in a world where there was no effective treatment for infections and people with type I diabetes would die would seem magical. But even with those treatments, we soon recognised that bacteria could develop resistance to the drugs, and that even though kept alive people with diabetes would develop complications. The magic bullet theory supposes that an effective treatment (the magic bullet) moves a patient from disease to health. But—as Stegenga makes clear—health, disease, and effectiveness are all disputed concepts. The theory also does not extend from antibiotics to most conditions where the cause is much less clear and much more complex. Consider the cleverly misnamed antidepressants: there is no neat target; we don’t know the cause; and we can’t agree on who is depressed and the effectiveness of the drugs. Much more of medicine is like depression than type I diabetes, particularly in a world where most patients have multiple, long term conditions. Despite its obvious limitations, the magic bullet model seems alive and well in the age of genetics and personalised medicine. Pharmaceutical companies are merchants of magic bullets and keen to keep the concept alive. It’s also very attractive to the public, which can fantasise that a pill will fix their problems. Stegenga advocates placing less emphasis on magic bullets and more on developing other kinds of interventions for improving health. 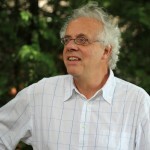 Stegenga’s second and third arguments will be familiar to readers of The BMJ: that contemporary research methods are “malleable” and that the medicine consistently underestimates harms (partly through having a narrow concept of what constitutes a harm) and fails to deal adequately with bias and fraud. Throughout the book, Stegenga provides empirical evidence to support his particular arguments, but he also has three general pieces of evidence to support his argument. Firstly, many medical interventions have been rejected because they don’t work. I remember a letter from a retired surgeon to The BMJ pointing out that most of the operations he learnt as a young surgeon are no longer used. Secondly, the best evidence shows that many medical interventions are barely effective, if effective at all. Thirdly, there is conflicting evidence on the benefits of many medical interventions. The word “nihilism” may be unfortunate. Stegenga and I spoke at a meeting chaired by the president of the Academy of Medical Sciences, where the president objected to the word nihilism, thinking that Stegenga was suggesting that medicine has achieved little and is more of a bad than a good thing. That is not Stegenga’s argument, and he ends his book with some positive ideas on how medical nihilism might lead to better medicine. He advocates “gentle medicine,” borrowed from the 19th century term la médécine douce. Gentle medicine “encourages a moderate form of therapeutic conservatism.” Many doctors, particularly general practitioners, already practice medicine gently, and gentle medicine clearly overlaps with realistic medicine, prudent medicine, and slow medicine, all of which have their proponents. Regulation also needs rethinking. At the moment there is pressure to make it easier for new drugs for enter the market—again perhaps more for the benefit of pharmaceutical companies than patients. But regulators face “inductive risk” in that they have to infer the benefit-risk profile from limited evidence, and the earlier they have to make a decision the greater the risk. But as few new drugs have major new benefits (and even then might still have undiscovered serious adverse risks), medical nihilism argues for tightening rather than loosening regulation. Most practising doctors are, I believe, instinctive medical nihilists even if they would never use that term: they know the limitations of magic bullets, are highly sceptical of claims for new drugs, and recognise the importance of the human as opposed to the technical. Some patients and politicians are also medical nihilists, but most are not. They are the group who would benefit the most from this important book but also, sadly, are perhaps the least likely to read it. Competing interest: RS was invited by Stegenga to speak at a meeting on medical nihilism—mainly because he knew no other doctors in the UK. RS subsequently contributed some blurb for the back of the book and spoke at the launch in Cambridge, where he was treated to a dinner. He has received no other financial benefit.